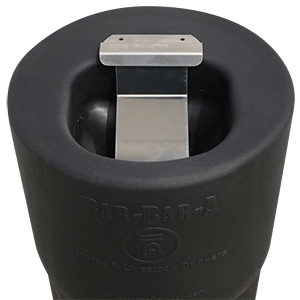 The Bar-Bar-A automatic non-electric cattle waterers are the most mechanically advanced form of watering horses on the market. With over 30 years of cattle watering experience we offer a product that is not in the test stages of its product cycle but matured and advanced in every way possible. From the size of the bowl, to the drain and fill times, to the convenient methods available for maintenance; the company has refined and upgraded over the years to craft a product that is reliable and easy for caretakers to maintain. 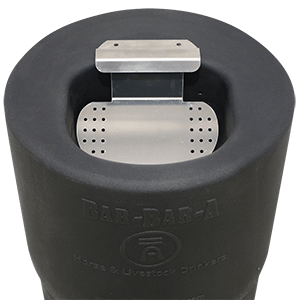 In addition, cattle prefer the Bar-Bar-A over competitors units because the water temperature is consistent throughout the year and there is no bad tasting water that can result from standing water filled with bacteria and algae. 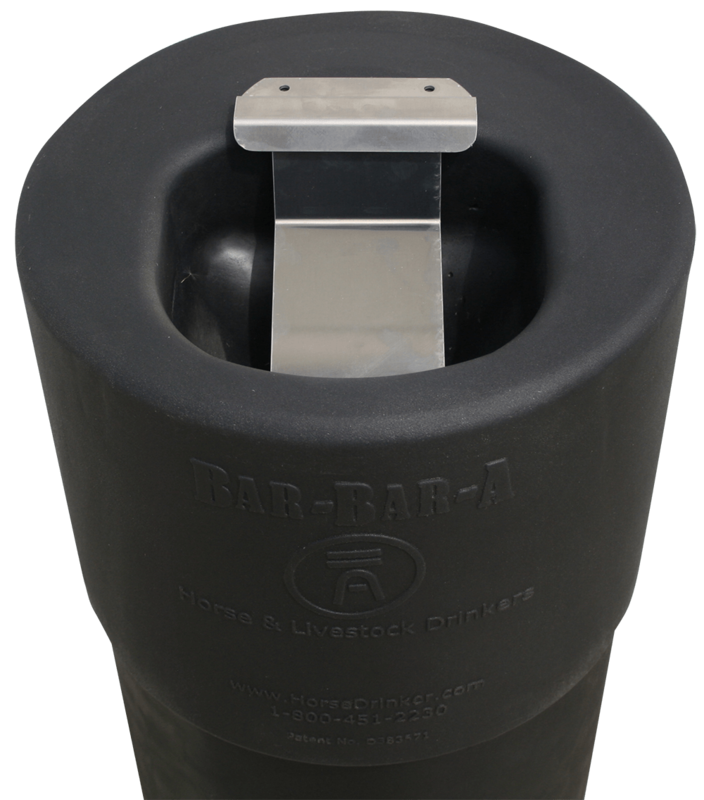 Each model available for your selection is 100% made in the USA and designed to provide clean fresh water in the safest way possible- without electricity to present potential harm to your cattle.